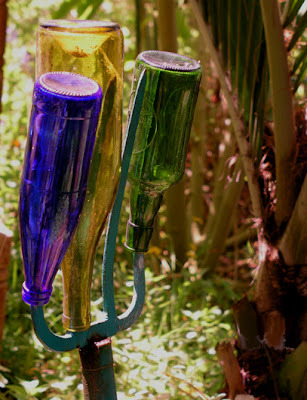 The bottle tree reflects an ancient African tradition that can be traced as far back as ninth century Congo where natives hung hand-blown glass on huts and trees to ward off evil. The tradition continued in Africa and eventually became a part of Southern African-American folklore. In the early American South, trees, typically cedar because its branches point toward the heavens, were stripped of foliage and decorated with colorful glass bottles. According to African legend, the bottles attract evil spirits, which are drawn to the bursts of sunlit color. The spirits then become trapped inside the bottles, their voices heard moaning as the wind passes by. Though the legend that the bottles trap evil spirits is widely accepted, some believe that the bottles hold the spirits of their ancestors, while others contend that the bottle tree grants wishes. 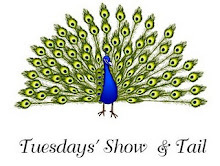 The color blue also signified healing powers. I have also heard that the bottle tree originated even earlier and father north...you can read about it here...very interesting read. 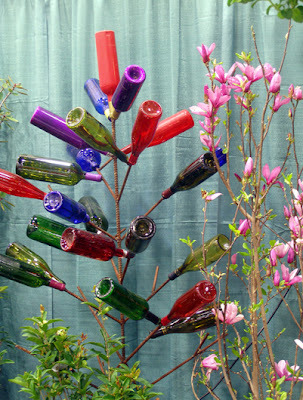 How many of you have a bottle tree and how do you like it? liked the blue tree the best, wow how fun. thanks for finding these. can't say that I ever saw one up close and personal. I do hope that you get your blue bottle tree this Summer! 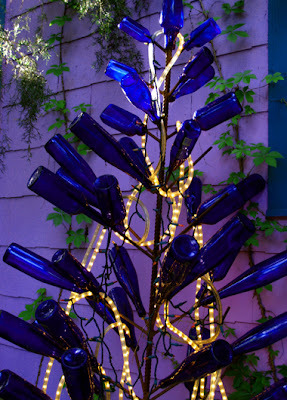 I've wanted a bottle tree, too. However the wind blows so hard here they would break if suspended. I may try to make one this summer. I should start collecting bottles now. 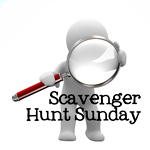 can't wait to see photos of yours... keeping the bad spirits away! I just LOVE these, and have vowed to have one in our little arbor way up here in the Heartland. The best collection of pictures I've ever seen is by Felder Rushing, down there near you. 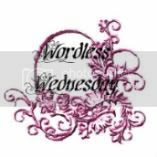 I featured it in a post when I first started blogging. I've never seen or heard of bottle trees before. I have seen potting sheds created with bottles - different colors of them - cemented like rocks - and a roof added. Once I spotted a gazebo created out of colored bottles and concrete - very interesting artistic talents! Well anybody visiting my blog already knows I have several. I had to LOL at my hair stylist. She and a lady were talking about a house for sale in Crystal Springs on one of the main streets that run into town. 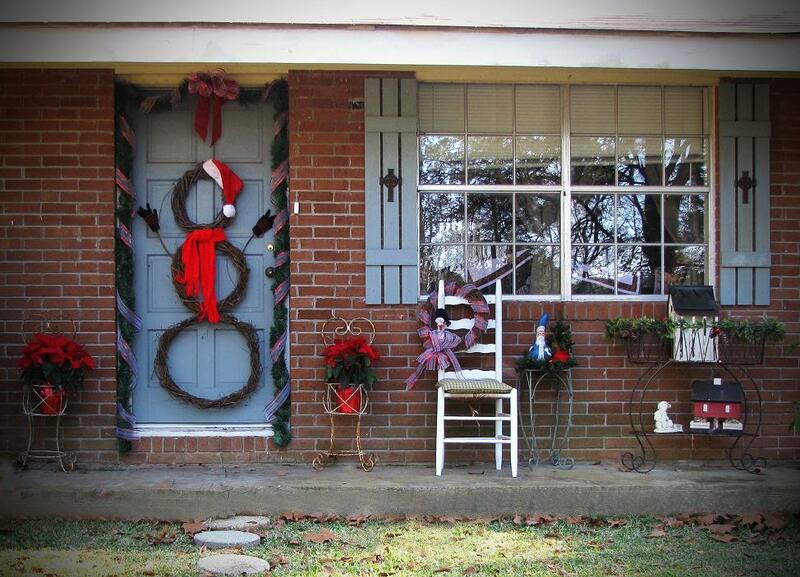 She said and they have that tacky ol bottle tree in the yard. When I snorted and cracked up, she asked why. I said well if you drive down my road I have 6 or 7 of those tacky old bottle trees in my yard. Her face turned very red. Molly, those are all so pretty! I, too, have been obsessed with getting a bottle tree, and have been looking for one since last summer. I fell in love with one last week at the Everyday Gardener in Jackson, and plan to go back and get it soon (hopefully, it will still be there). 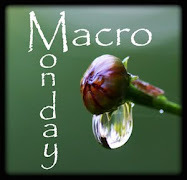 I love your new blog look -- it's perfect for spring! 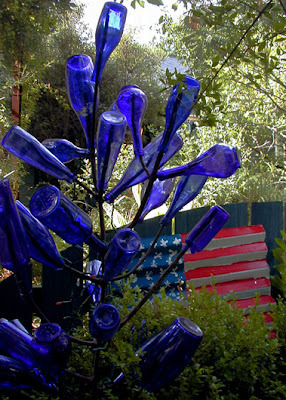 A neighbor has a bottle tree. 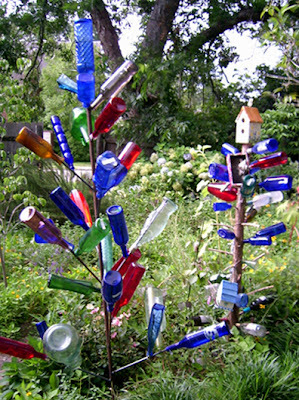 I used to live near someone who not only had a bottle tree, but had many paths in their yard from bottles places downwards. It was like cobblestones. As you say, these "old timey" things get "out of fashion" and then everyone is sorry they did away with them!!! Incredible!! Love the look, love the history of them, and boy...do I ever want one! Must begin looking for colored bottles at sales...these are just the coolest things!